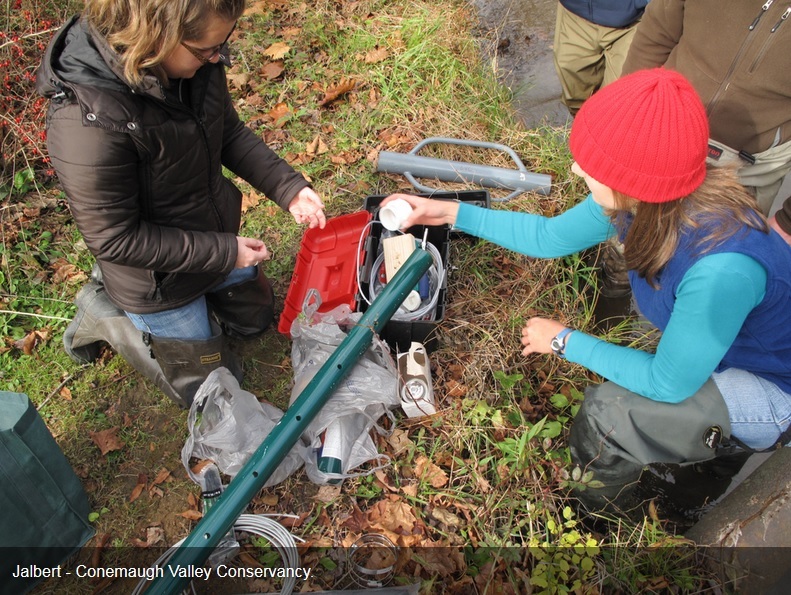 The purpose of PA RC&D is to support the local RC&D Councils by developing and strengthening partnerships. The Association sponsors an Annual Meeting for its members to meet, exchange ideas, and learn about the activities of other RC&D Councils. 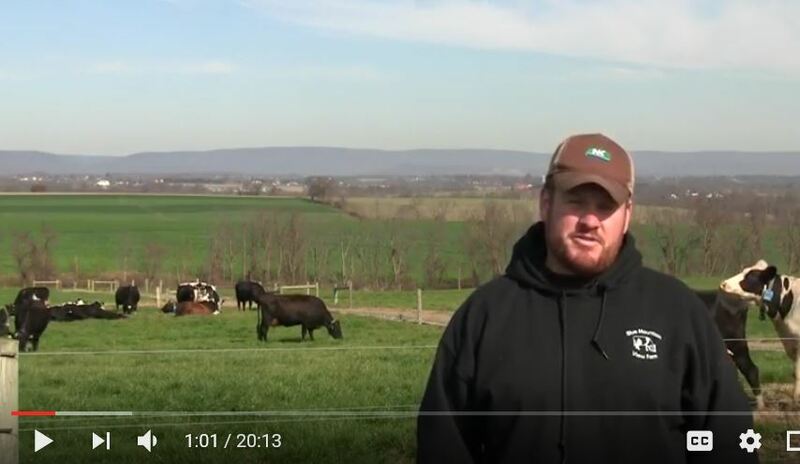 Capital RC&D has produced videos featuring master grazers through the state. 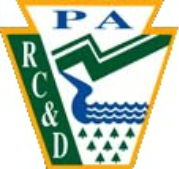 Pocono Northeast RC&D continues to coordinate the C-SAW program, now entering round nine.